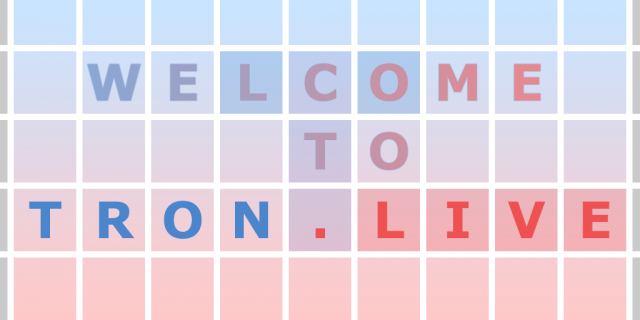 TronLive is the first Tron community site that aims to unite all Tron supporters together. We believed in decentralized system and want to promote world-wide Tronix adoption. 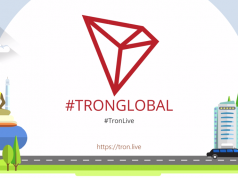 TronLive need supporters like you so more people are aware of Tron and have a good understanding of what Tron is all about. We planned to build a powerful community of Tron supporters from all around the world, so we can share the latest news, updates, and witness the growth of Tron. TronLive will also serve as a connecting block, not only to connect people with other people but connecting community with bigger entities like Tron network and its partners. We believed that with a clearer view of the entire Tron ecosystem, supporters will gain more confidence and have more faith in Tron. We have been thinking what’s the best way to build a strong community, a community that people actually want to join. A community that is open and willing to accept people from all over the world, regardless of age, ethnic group and country. Below is what we envision TronLive community will be like. Connections: TronLive community aims to connect people with people and community with Tron Network and it’s partners. Positivity: A strong community needs to ensure it’s members are happy and positive. So, we need to combat FUD (Fear, Uncertainly, Doubt) together. Openness: Operates in openness and transparency manner. No cover-ups, anything related to Tron can be discussed so everyone will have a better understanding. Diversity: Made up of members of different ages, ethnic groups, and nations to break any language or cultural barriers. Awareness: Aware of what’s going on exactly by discussing rumors, analyzing facts, researching in details so everyone in the community can benefit as a whole. 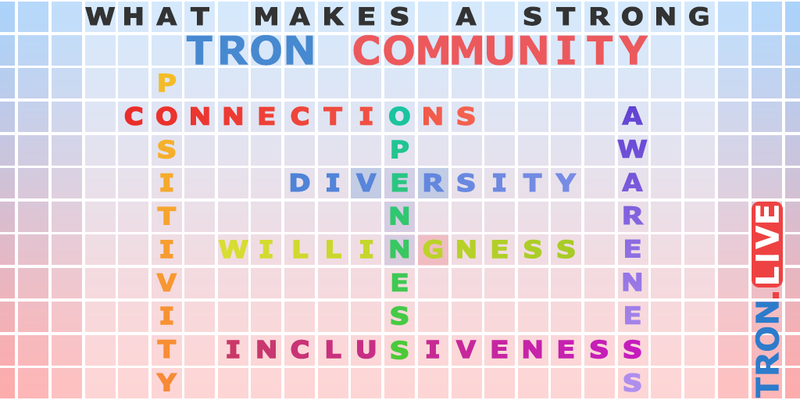 Inclusiveness: Feels like being a part of the whole big Tron family and not just merely in for an opportunity to make money. We are always open to suggestions so if you have anything to suggest, please reach out to us. TronLive hope that you enjoy your visit here!